We understand that industrial properties require consistent cleanliness due to the nature of the activities being carried out there in. in some cases, there is heavy machinery to clean, entire floors to scrub and a fair share of restrooms to keep germ-free. We adjust the quantity of the detergents to be used, the number of vacuums to be used, the number of mops to use during the cleaning routine. Each and every industrial space that we clean is carefully evaluated and assessed before we decide the most effective cleaning procedure. When you book our industrial cleaning services Sydney we can arrange a team to visit you before the services are rendered. We greatly value the requirements and demands of our customers and tailor our approach to clean around the routine activities at your industrial property. We also deliver builders cleaning Sydney that meets the highest standard of cleaning in the industry. Your construction site no longer has to be your problem. All you need to do is pick up the phone and our experts will assist you through the entire process. We have just the right tools and machinery required to clear out materials like fiber glass, cement, sand, concrete slabs, glass and anything thing see that needs to be tackled on site. If you want the materials recycled and moved, we will also arrange that for you. You can depend on our builders cleaning experts to leave the place spotless and deal with any mortar and cement stains that are the aftermath of construction. It is our goal to meet the expectations of our customers and prevent any stressful situation from occurring during our job tenure. 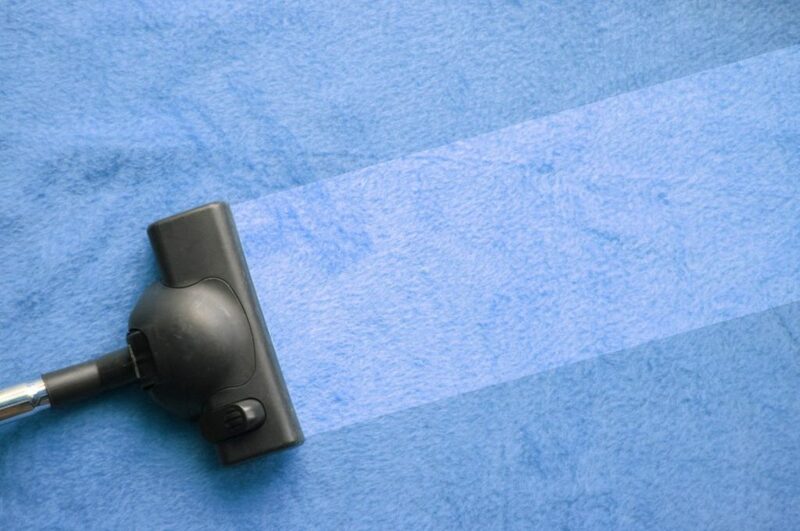 Our cleaning experts are advised to facilitate and improvise on site if needed. We offer builders cleaning Sydney that takes into account the challenges of clearing out a post construction site on a deadline. Whether you are a corporate entity, a real estate agent, a tenant or just responsible for getting a recently built property cleaned; we have the answers to all your cleaning issues. In addition to this, you can also hire our experts to deliver the end of lease cleaning Sydney. We understand the requirements and standards that need to be met to receive your deposit back. We work methodically covering each and every part of your home and leaving it in the best possible shape. We work with our customers to provide the exact service level they require. If you have any specific clauses in your lease agreement; we are more than happy to discuss those with you and assist you with those. All you need to do is call us or book us online, and leave the rest to us.